Ross Moody began serving as a Moody Foundation trustee in 1986. He graduated from the University of Texas with a business administration degree and earned a master’s degree in business administration from Harvard University. 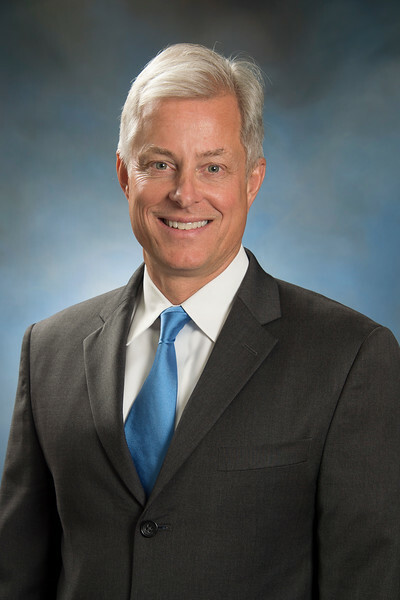 Ross is currently CEO and chairman of the board of National Western Life Group, Inc. and the chairman of the board of American National Insurance Company. He is also on the boards of the Transitional Learning Center and the Moody Endowment. Ross has a deep appreciation for education and the environment. He led the Foundation in the creation of the Generation Moody Education Initiative and on major public space initiatives in Austin via investments in the Pease Park Conservancy and Waller Creek Conservancy.